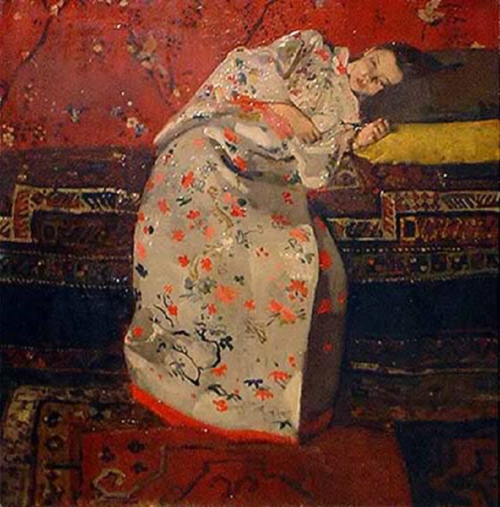 George Hendrik Breitner (September 12, 1857 – June 5, 1923) was a Dutch painter and photographer. 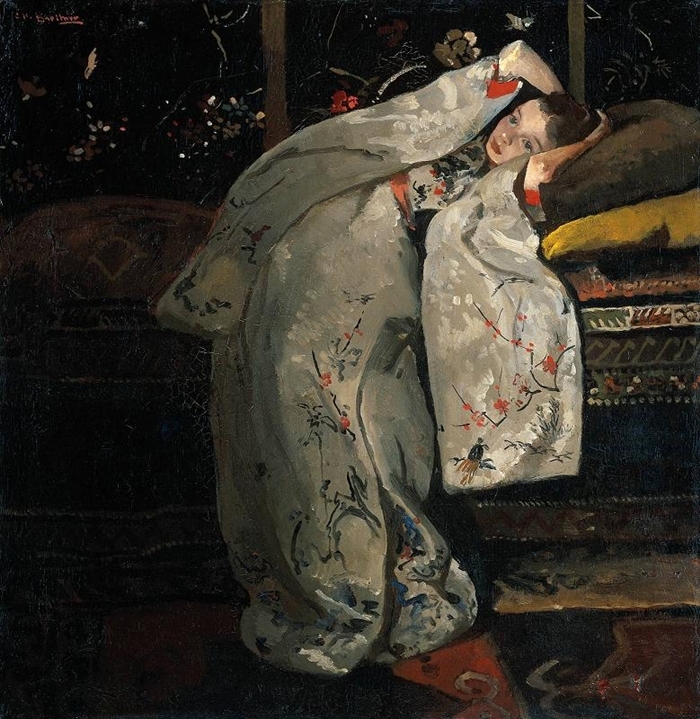 George Hendrik Breitner was born in Rotterdam, Netherlands. 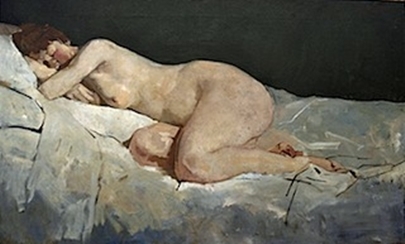 From 1876–1880 he attended the Academy in the Hague where his extraordinary talent was rewarded on various occasions. 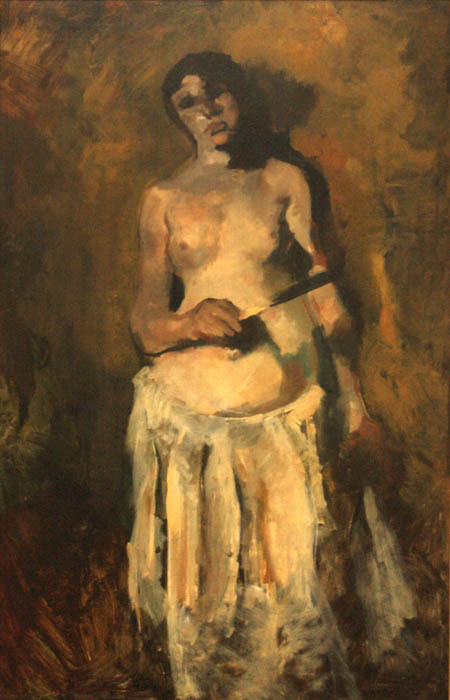 From October 1878 till April 1879 he worked as an art teacher at the Leiden academy Ars Aemula Naturae. 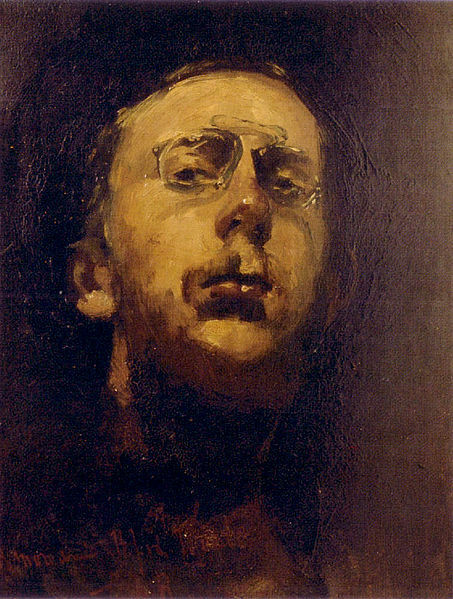 In 1880 he was expelled from the Art Academy of The Hague for misconduct, because he had destroyed the regulations-board. 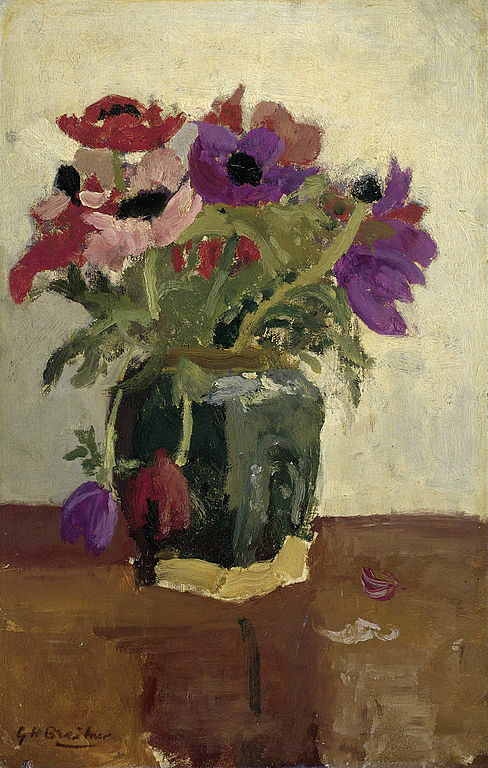 In the same year he lived at landscapist Willem Maris's place at Loosduinen and was accepted as a member of Pulchri Studio, an important artist's society in The Hague. From 1880-1881 he worked at the famous Panorama Mesdag together with Hendrik Mesdag, S. Mesdag-van Houten, Theophile de Bock and Barend Blommers. In 1882 he met and worked together with Vincent van Gogh, with whom he often went sketching in the poorer areas of The Hague. 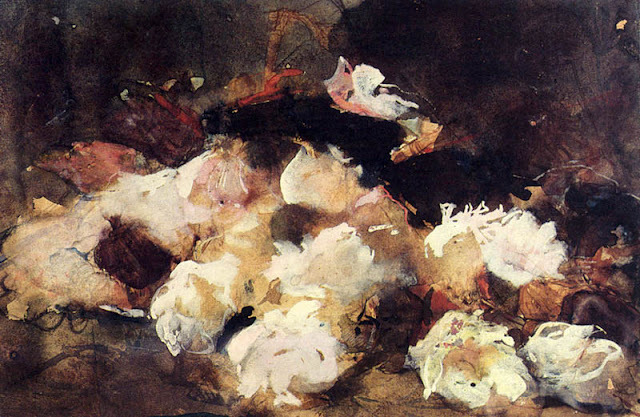 Breitner preferred working-class models: labourers, servant girls and people from the lower class districts. 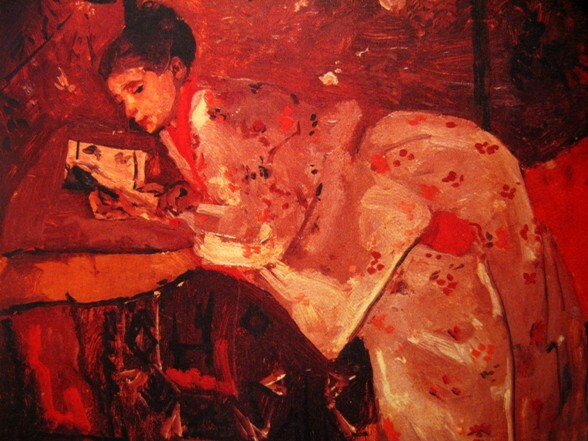 Interest in the lot of the common people, which many artists felt in that period, was nurtured by the social conscience of French writers such as Emile Zola. 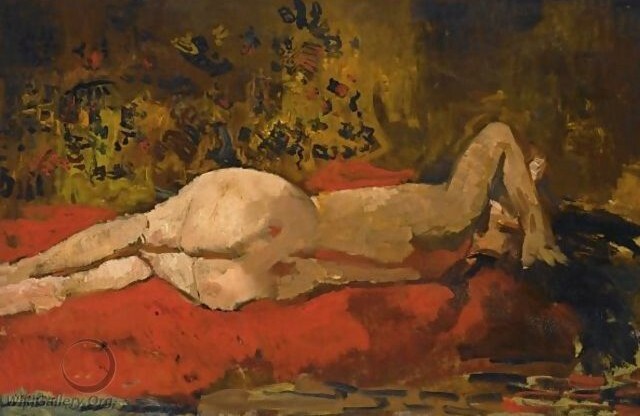 He was a member of the Dutch artist group known as the Tachtigers (English translation: "Eighty-ers"), because of their artistic influence in the years of 1880, including painters like Isaac Israëls, Willem Witsen, and poets like Willem Kloos. 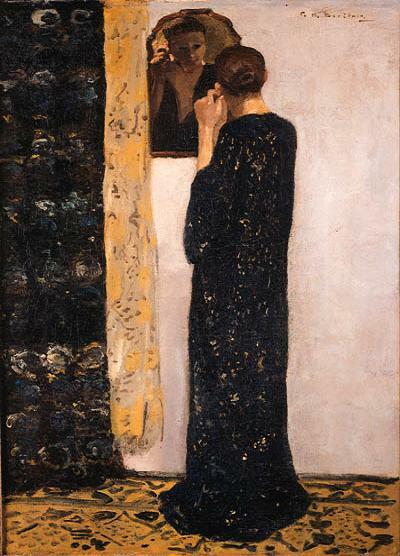 In 1886 he entered the Rijksacademie of Amsterdam, but soon it became clear that Breitner was far beyond the level of education offered there. 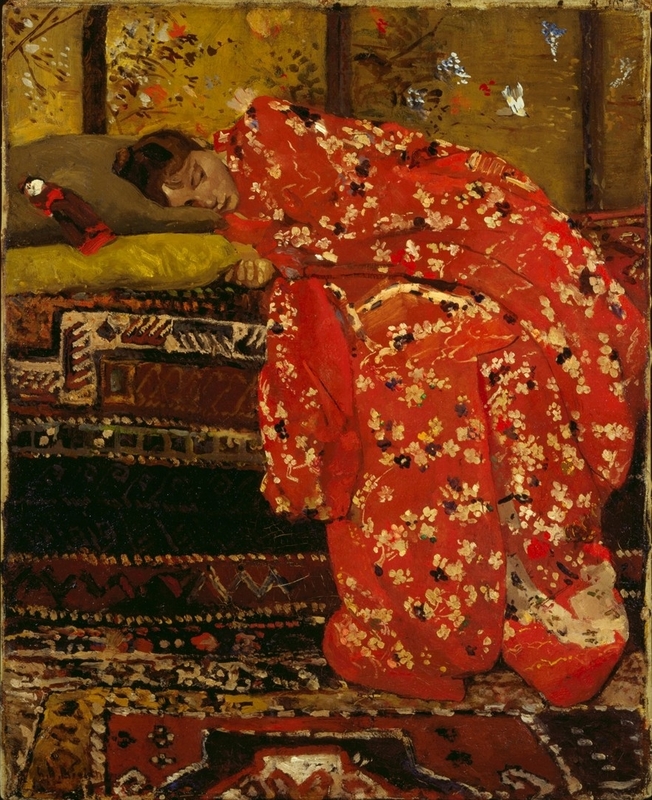 Breitner saw himself as 'le peintre du peuple', the people's painter. He was the painter of city views par excellence: wooden foundation piles by the harbour, demolition work and construction sites in the old centre, horse trams on the Dam, or canals in the rain. With his nervous brush strokes, he captured the dynamic street life. 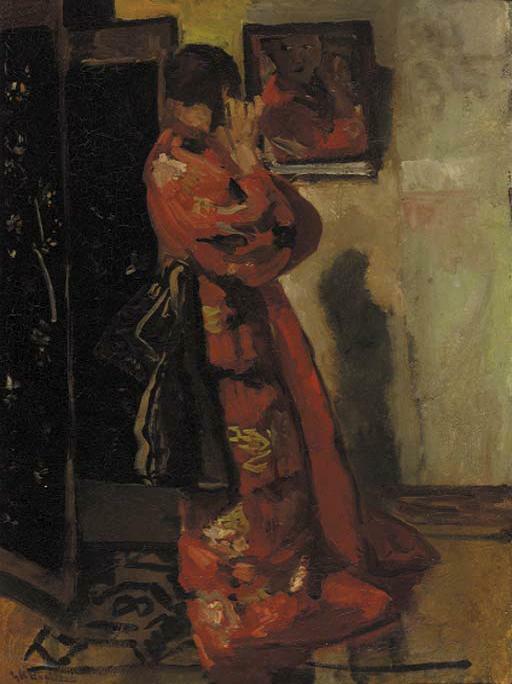 During the end of 1880, begin 1890, photo cameras where affordable, and now Breitner had a much better instrument to satisfy his ambitions. He became very interested in capturing movement and illumination in the city, and became a master in doing this. 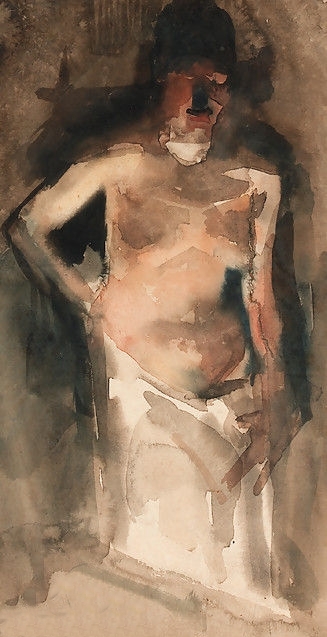 It is not impossible that Breitner's preference for cloudy weather conditions and a greyish and brownish palette resulted from certain limitations of the photographic material. 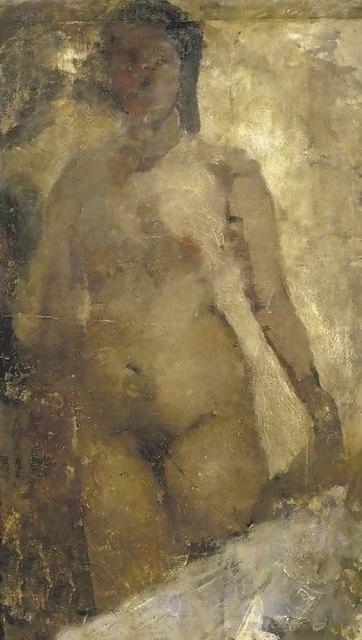 Breitner also painted female nudes, but just like Rembrandt he was criticized because his nudes were painted too realistically and did not resemble the common ideal of beauty. 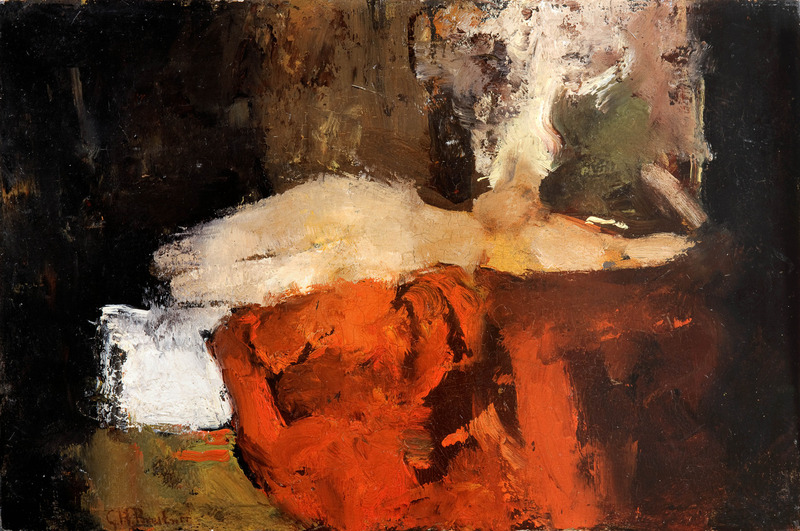 In his own time Breitner's paintings were admired by artists and art lovers, but often despised by the Dutch art critics for their raw and realistic nature. By the turn of the century Breitner was a famous painter in the Netherlands, as demonstrated by a highly successful retrospective exhibition at Arti et Amicitiae in Amsterdam (1901). 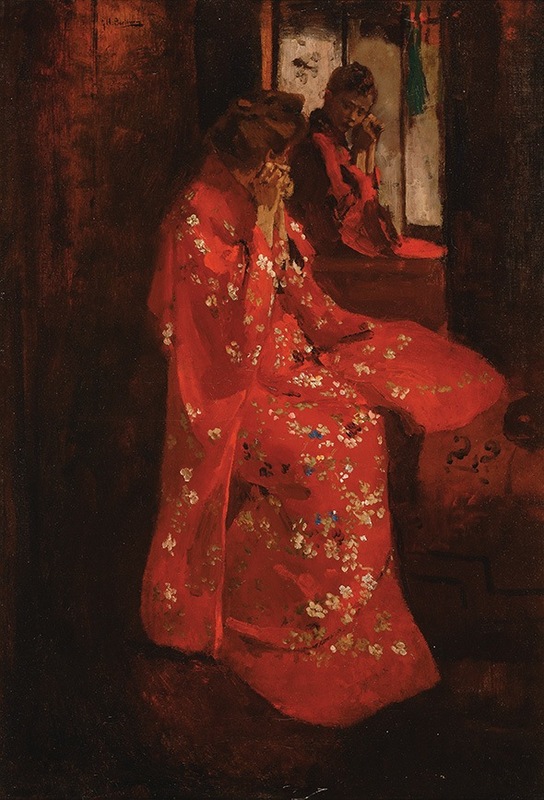 Breitner travelled frequently in the last decades of his life, visiting Paris, London, and Berlin, among other cities, and continued to take photographs. 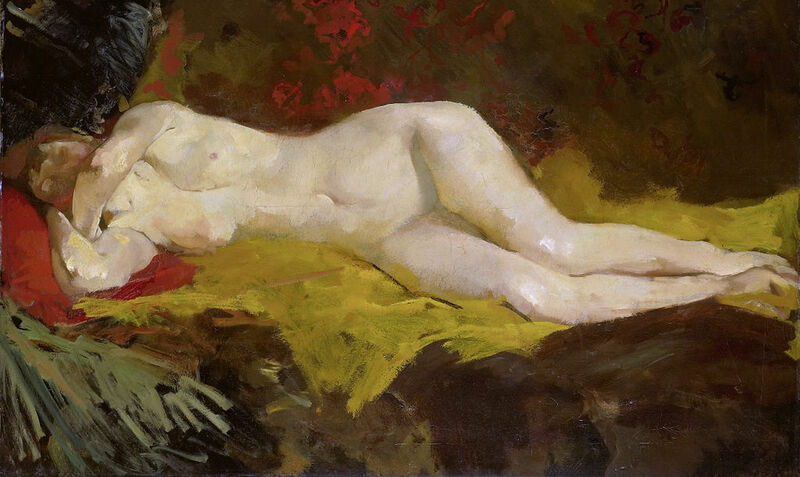 In 1909 he went to the United States as a member of the jury for the Carnegie International Exhibition in Pittsburgh. Although Breitner exhibited abroad early on, his fame never crossed the borders of the Netherlands. At the time foreign interest was more for anecdotal and picturesque works; the typical "Dutchness" of the Hague School. 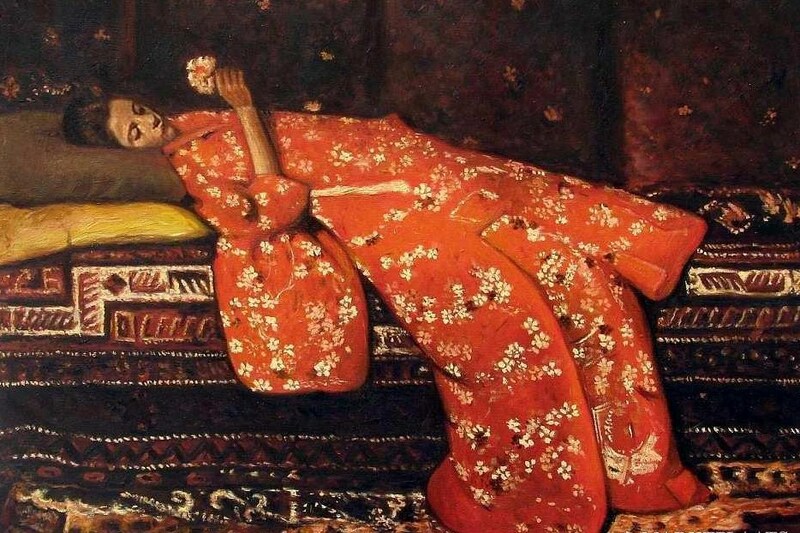 As time went by critics lost interest in Breitner. 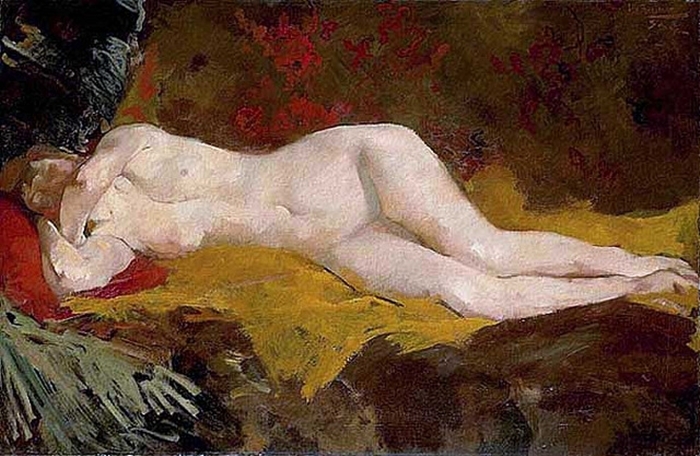 The younger generation regarded impressionism as too superficial. They aspired to a more elevated and spiritual form of art, but Breitner did not allow himself to be influenced by these new artistic trends. Around 1905-1910 pointillism as practised by Jan Sluyters, Piet Mondrian and Leo Gestel was flourishing. 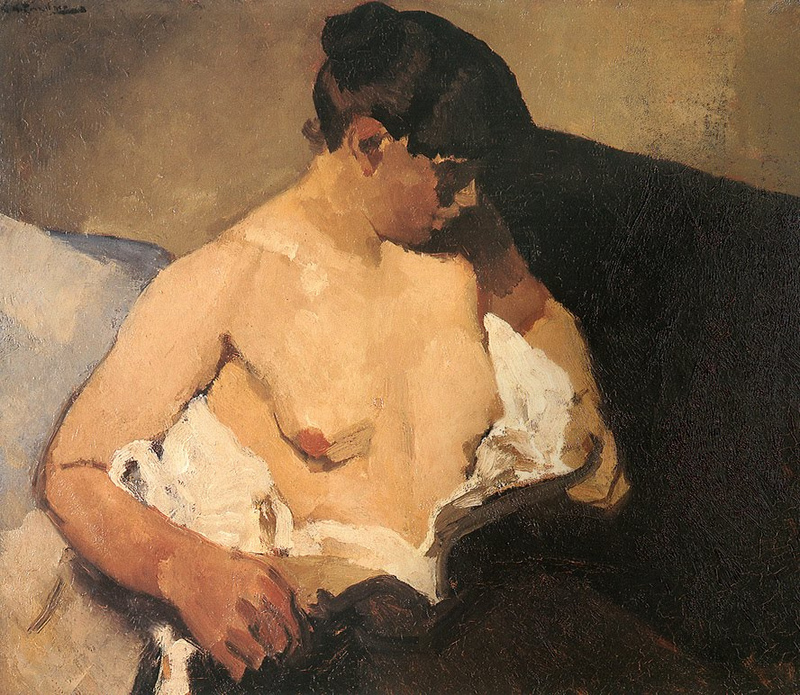 Between 1911 and 1914 all the latest art movements arrived in the Netherlands one after another including cubism, futurism and expressionism. 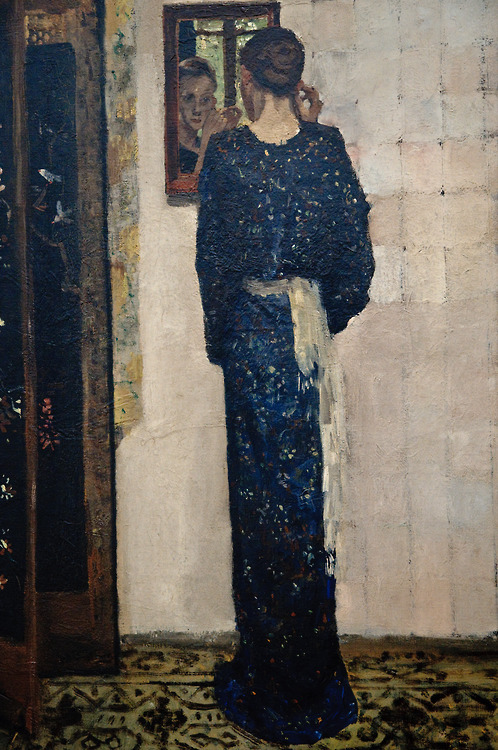 Breitner's role as contemporary historical painter was finished. 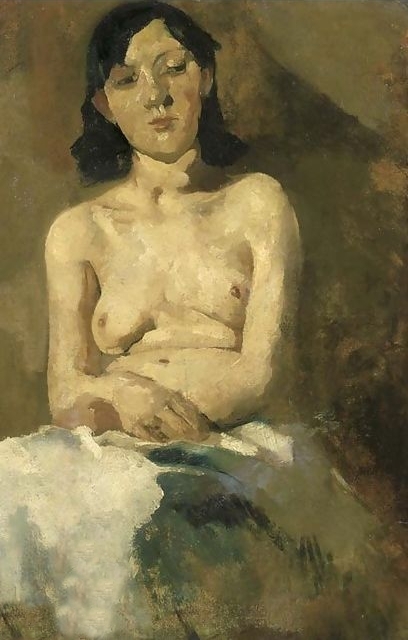 Breitner had only two pupils, Kees Maks (1876–1967) and Marie Henrie Mackenzie (1878–1961). He died on June 5, 1923 in Amsterdam, Netherlands.